For Colin Wegner, family is the big motivator behind his career in agriculture. 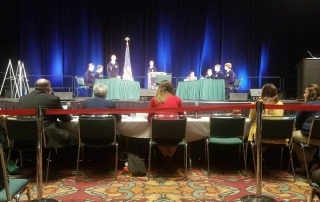 After a test run in 2016, the conduct of meetings leadership development event debuted this year at the 90th National FFA Convention & Expo. 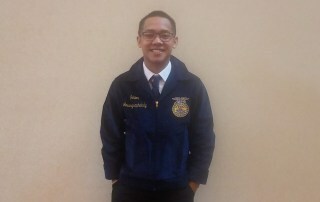 Minnesota FFA member Junior Louangsaphakdy brings an unusual talent to the 90th National FFA Convention & Expo. 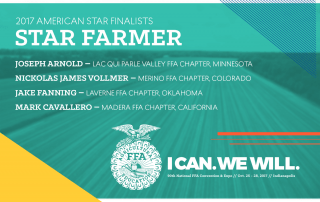 The American Star Awards are presented to FFA members who demonstrate outstanding agricultural skills and competencies through completion of an SAE. 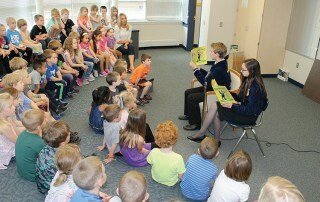 This Minnesota student’s love of ag has taken her to the far corners of the world – and her quest to teach others is just taking off. 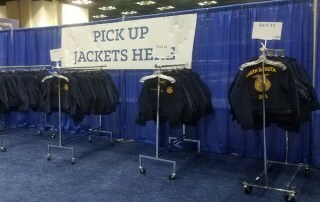 When a Minnesota FFA chapter was asked about writing a book for kindergartners in their school district, they jumped at the opportunity to share the story of the blue jacket.